Welcome to Mellette House, the Watertown home of South Dakota’s first governor, Arthur Calvin Mellette. Experience life first hand in an elegant Italianante 1885 Dakota Territory home. Mellette House is renowned not only because of it spectacular architecture but because of the remarkable family that built it and occupied it for the first ten years of its existence. 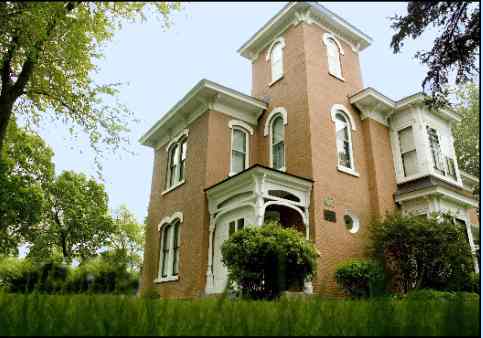 Step back in time with us now and visit this magnificent house and meet the Mellette Family. 605-886-4730 Copyright 2006, Mellette Memorial Association.. All Rights Reserved.